If you have ever purchased a new home, you are rarely 100% satisfied when you move in. You may want to add some new furniture, paint a few walls, update the flooring or even do a complete remodel. When implementing a new Electronic Health Record (EHR), many times the need to “get the system live” as soon as possible, results in a rushed implementation of basic functionality and “out of the box” workflows. There is not always time to look at current issues and identify ways to improve processes. Many times the current problems are merely transferred into the new system. 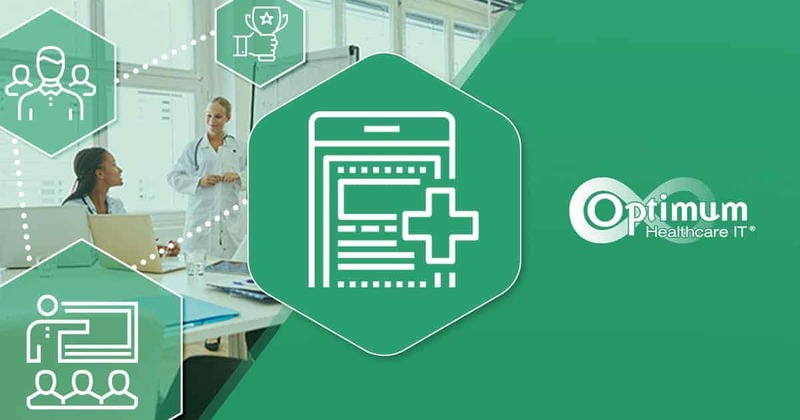 Even if you love everything about your new EHR, Optimization of the system will always be necessary due to factors such as advances in medical treatment, compliance & regulatory changes, adding of new specialties and more. 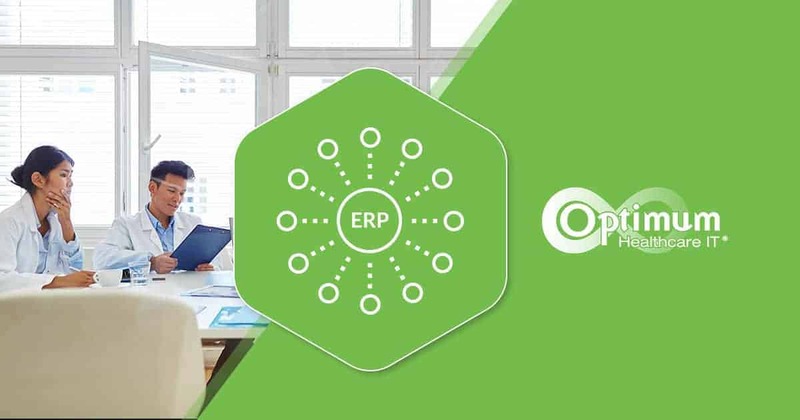 Whether it is your existing EHR or a new system, for optimization to be effective, experts with clinical, operational and technical experience will need to look at how the system is working. You may have such experts employed, or you may need to bring in consultants. Either way, these experts will assess how users are interacting with the EHR and if they are having functionality and/or workflow issues. Sometimes, problems can be addressed by merely providing additional training, especially if new features and functionality have been deployed. By taking a thorough look at the system and its users, experts can determine what improvements need to be made. Governance: A strong governance structure is critical to having a successful optimization plan. Requests for changes to the EHR must be prioritized and evaluated. An agile governance group made up of the right members, should meet monthly to review all requests and prioritize according to the overall needs of the organization. Training: A comprehensive training program is a critical factor that impacts the usability of the EHR. Many times organizations provide new employee training but do not offer any “ongoing” or “refresher” training. Supplemental training can increase basic and advanced knowledge of the system and improve efficiency. As system upgrades and new functionality are implemented, users should have an option to attend classroom training. eLearning can be helpful, but there is no substitute for hands-on classroom training where the user can ask questions and get answers. 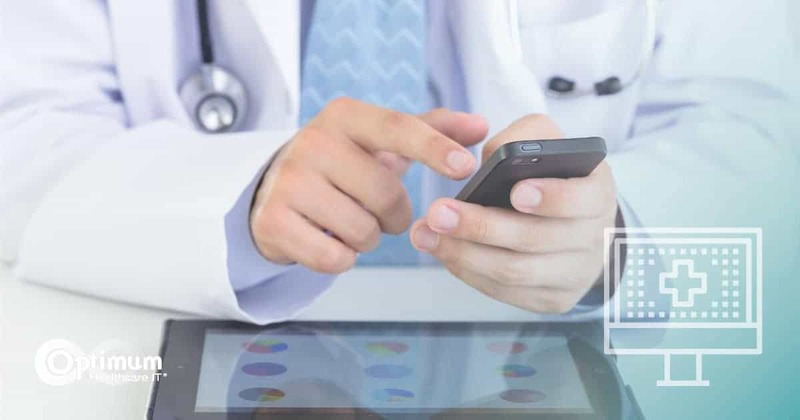 Communication: Organizations should have effective and comprehensive communications regarding training, new functionality, and any other changes to the EHR. The creation of a formal enterprise-wide communication plan using a variety of forums and a broad spectrum of communications resources is essential. Being proactive versus reactive such as having the EHR topic as a standing agenda item at a section and other scheduled MD meetings can be very useful. 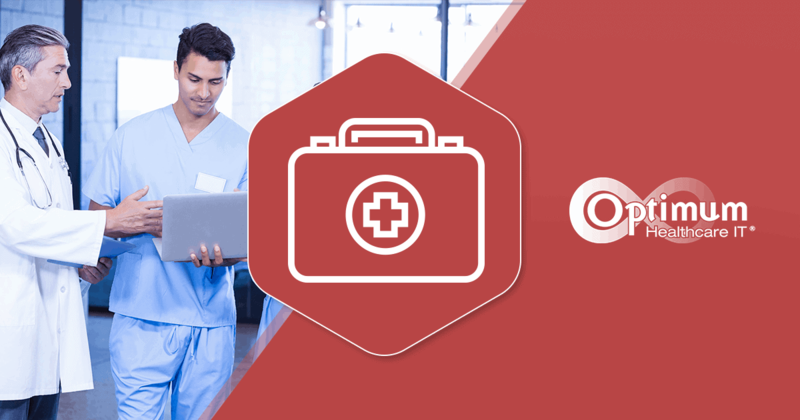 Optimum Healthcare IT has the expertise to help you properly optimize your EHR. Contact us today to learn more.